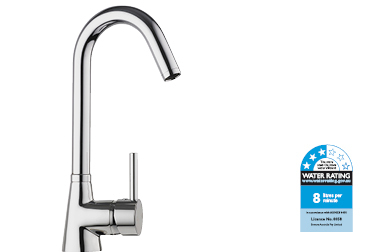 Do you hate waiting for hot water to arrive at the kitchen sink? 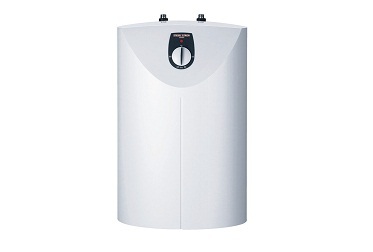 The SNU is a true point of use water heater designed especially for isolated sinks or in locations where the sink is located a long distance from the central hot water system. Installed directly at the sink these compact water heaters deliver immediate hot water, so long wait times are a thing of the past. 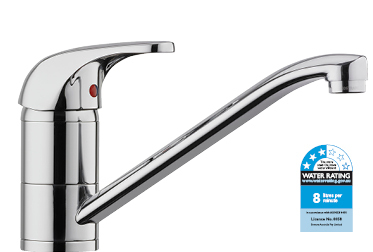 The SNU and SN open vented water heaters are desinged to deliver hot water quickly to a single sink. 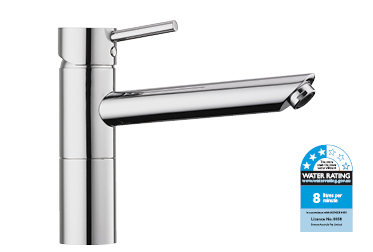 The SNU is designed for installation directly underneath the sink and must be fitted with an open vented sink mixer such as the MES, MEW, MESG or MESA. 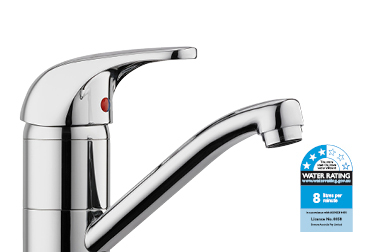 The SN on the other hand is installed above the sink and is installed with a stop tap on the cold water inlet (no tapware, valves or other obstructions are to be fitted on the hot water outlet). The outlet pipe should run to the sink and be served with minimum bends and without obstruction.